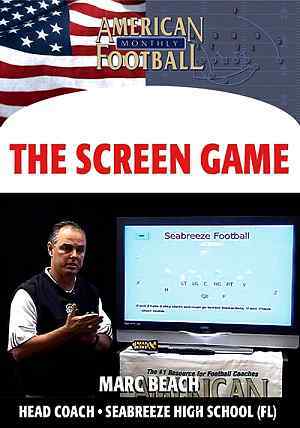 A few seasons ago Seabreeze High School (Daytona Beach, FL) broke the Florida state record for total offense in one game: 743 yards. 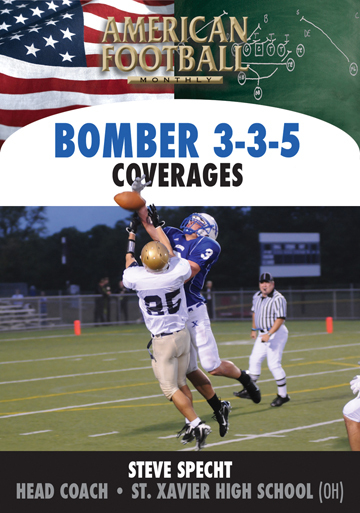 The team also averaged 48.6 ppg that fall. 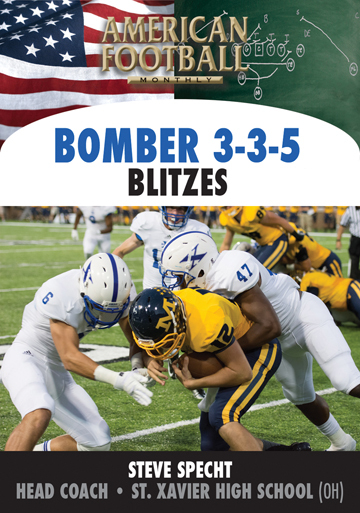 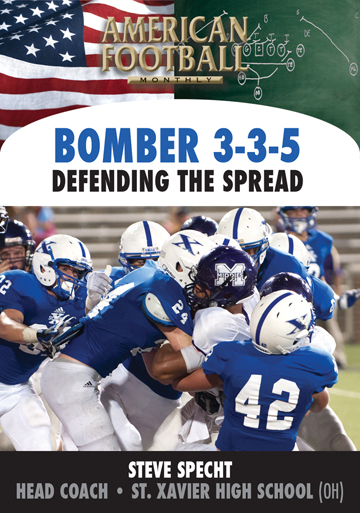 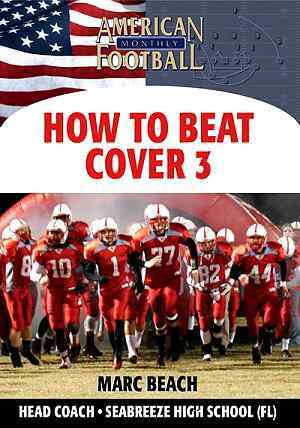 In this DVD, the first of a five-part instructional series, Head Coach Marc Beach illustrates the quick passing game series. 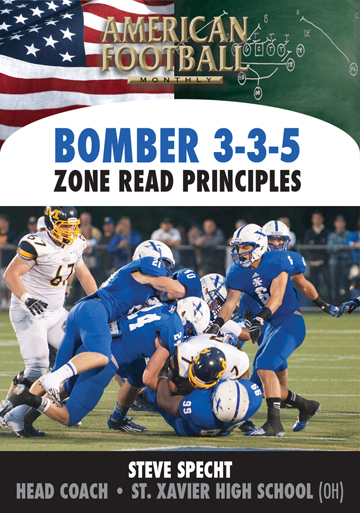 Coach Beach takes you through his numbering system and routes. 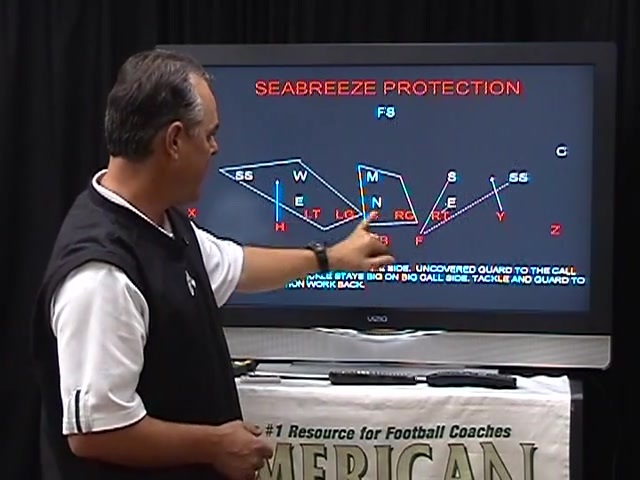 Specific pass plays are covered as well as formations, motions, and protections. 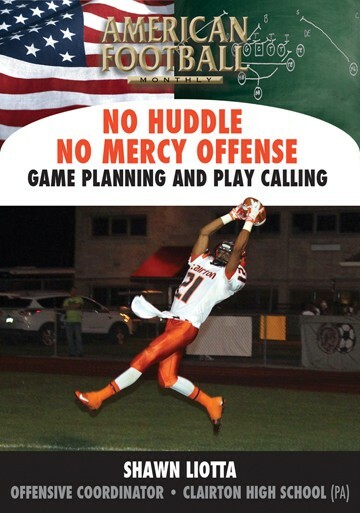 * Practice schedule and wristband/play sheets for your players. 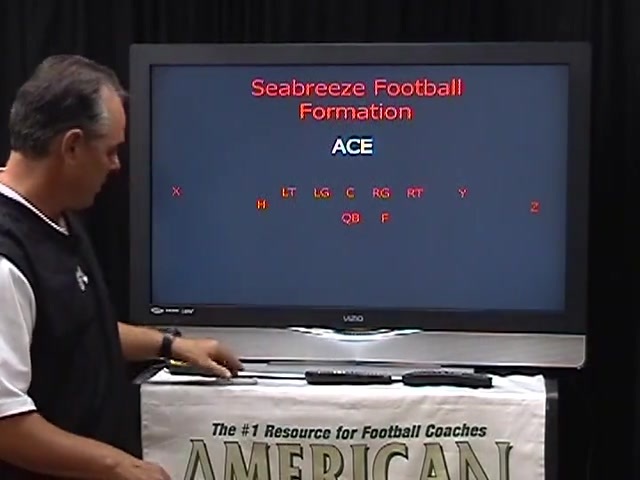 * Quick passing game formations, motions and protections. 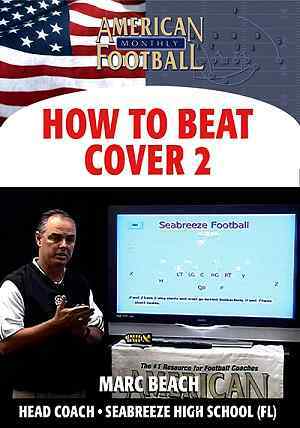 * The Seabreeze numbering system for the Quick Passing Game. 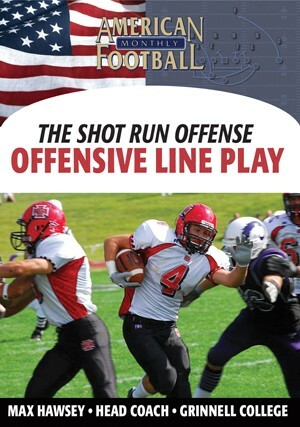 * Quick Passing Game series: Go's/Outs, Slants/Shoots, All Stops/X-Y Stick. 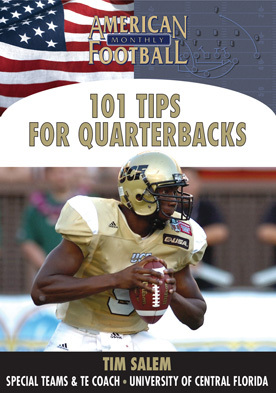 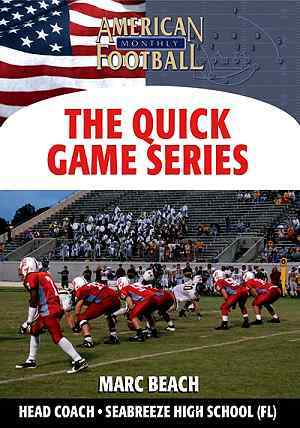 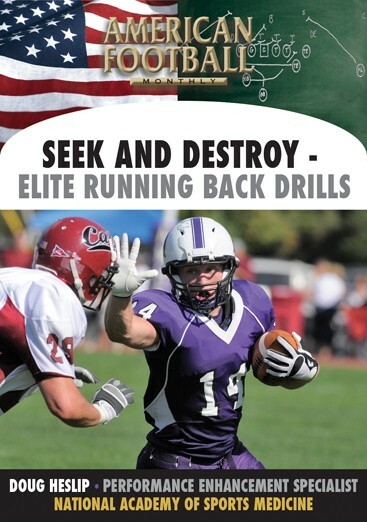 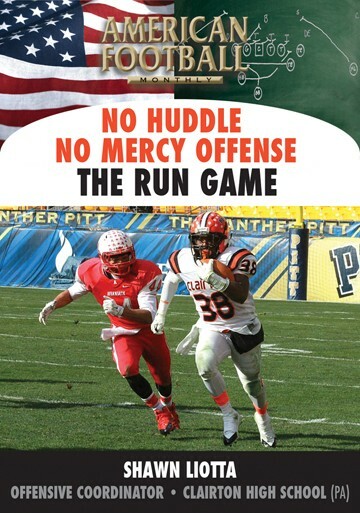 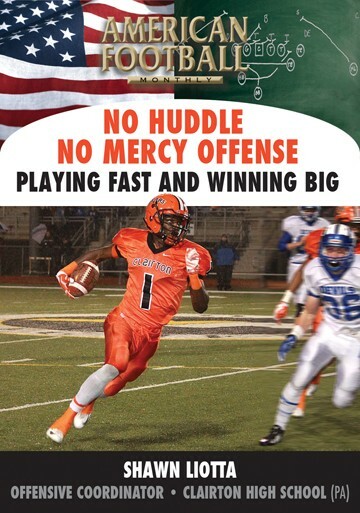 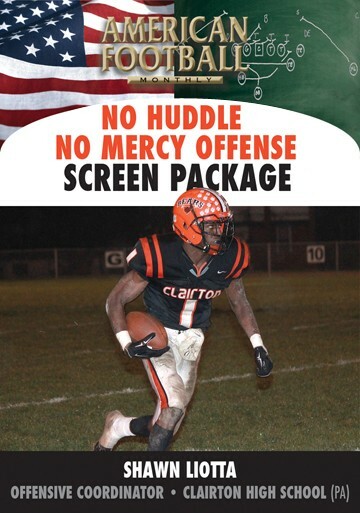 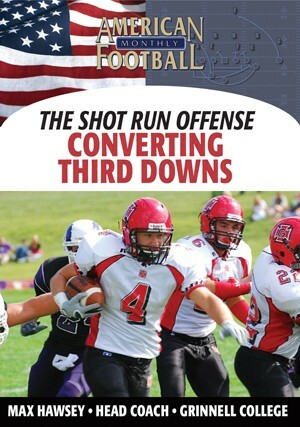 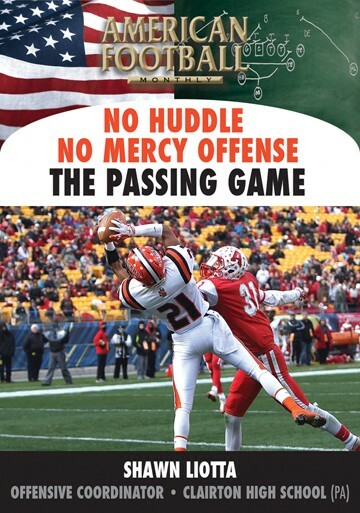 "This DVD explains the basic information of the quick passing game including landmarks and quarterback reads. 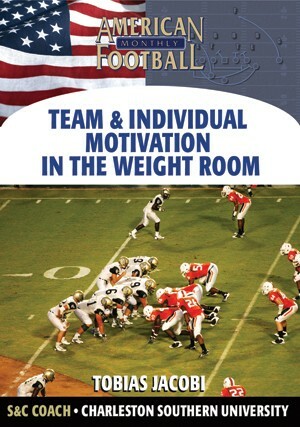 It is a passing series adaptable to any offense with formations, motions and protections as well as wristband/ play sheets."